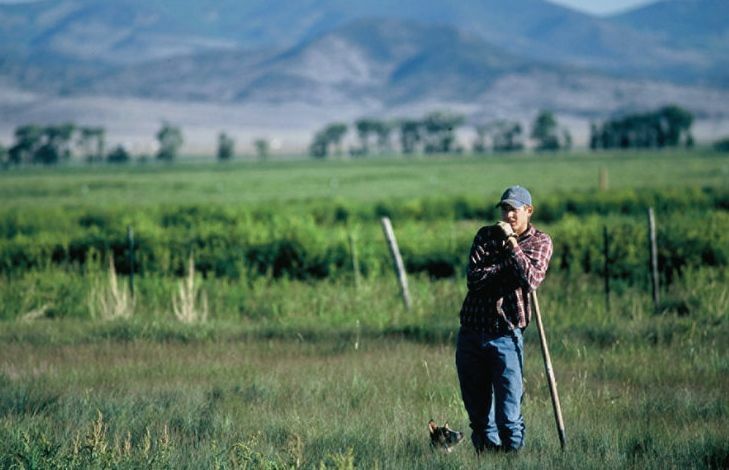 Water is a precious commodity in Colorado's San Luis Valley. Farmers and wildlife both depend on it, and rights to use water in Colorado are owned, bought, and sold like land. Water from the historic, 1,240-acre Dunn Ranch, located near the town of La Garita, supplies wetlands and wildlife refuges many miles away. In October 2005, The Trust for Public Land helped the owners of Dunn Ranch place a conservation easement over the property. The easement protects the land from development and ensures that the ranch's water will continue to be used for agricultural purposes.